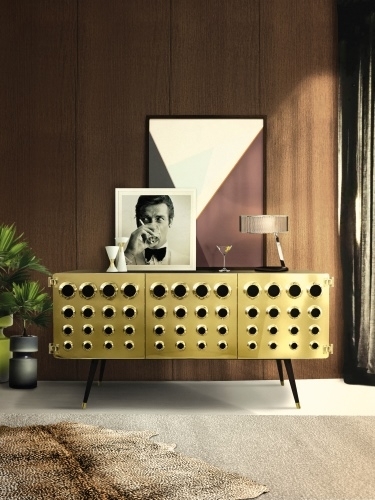 This year warm metals like brass and copper are finding favour with designers across the world. Browse the slideshow to be inspired by designs that incorporate these metals in unique and stunning ways. Tagged Decor, Interiors, LifeSpice, Luxurious lifestyles, The Pad. Bookmark the permalink.